The total sum of all sold transactions in Park City from the first six months of 2016 suggests steady, but measured growth. The total volume of sales, roughly $800,200,000, is up 12% from the same time last year. This increase in sales volume can be attributed to a 20% increase in Single Family homes during the first six months of this calendar year. Quick Takeaway: Sales volume is up. There have been roughly 400 closings this year in Park City, roughly the same as last year. . There were close to 300 closings in Heber Valley, a 35% increase from last year. The number of closed properties in Park City showed a recovery from a slight downtick in the first quarter of this calendar year. Looking year-over-year, closed sales have remained fairly flat the last four years with the number of closed transactions at the second quarter benchmark remaining right around 400. Heber Valley, on the other hand, has experienced tremendous activity. Quick Takeaway: Number of Sales are steady and have been for the last four years in Park City. Heber Valley and surrounding areas have seen increased interest. Listing inventory in Park City, while still a bit constrained, has remained level for the last 12 months. There are currently 1,186 listings as of July 1 of 2016 compared to 1,170 from the same time last year, suggesting a stabilized inventory level. Quick Takeaway: Listing inventory has remained steady at around 1,000 active listings for the past 2 years. The current absorption rate, which is the rate at which available homes are sold in a specific market during a time period, suggests a much higher demand for anything under $660,000 for condos and anything under $1.6 million for family homes. Condos under $660,000 have an absorption rate of 4.6 months; whereas, condos over $660,000 have an absorption rate of 15.4 months. As the absorption rate is calculated by looking at the ration between available homes and monthly sales, these indicators suggest the importance of accurately pricing with the help of a seasoned professional. Overall, the absorption rate is gradually decreasing. Quick Takeaway: The absorption rate is decreasing, suggesting the importance of accurate pricing and strong buyer demand at the right price point. 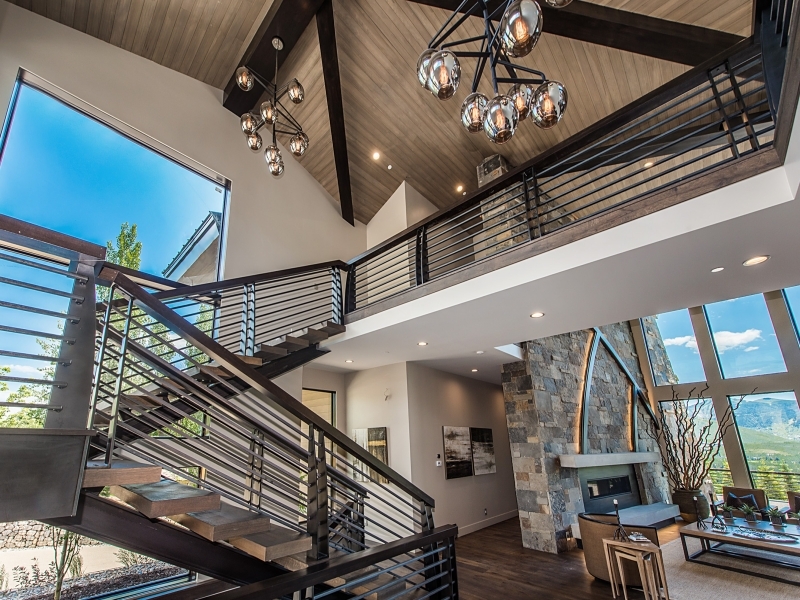 Prices are increasing both in and around Park City at a steady clip. Since January of 2012, the median price of single family homes in Park City has increased at an average of 7.2% per calendar year. The rolling median is up 12% from 2015, with the average price of single family homes increasing at a rate of 12.8%, suggesting a bullish local market. Quick Takeaway: Prices are increasing, but a gradual rate. Posted in Park City Real Estate News, Real Estate Information | 0 Responses to "Second Quarter Park City Market Update"
The average median property tax rate across the nation is 1.31 percent. That means a home owner with a home valued at $200,000, on average, pays an annual amount of $2,620 in property taxes, according to an analysis by CoreLogics data team. Owning a home is one of the best ways to increase your personal equity and with a property tax rate of .75%, Utah is one of the best places to start that process. Posted in Real Estate Information | 0 Responses to "Utah-One of the lowest property tax rates in the country"
Reach out for a comprehensive overview of Park City's market and your neighborhood's trends. 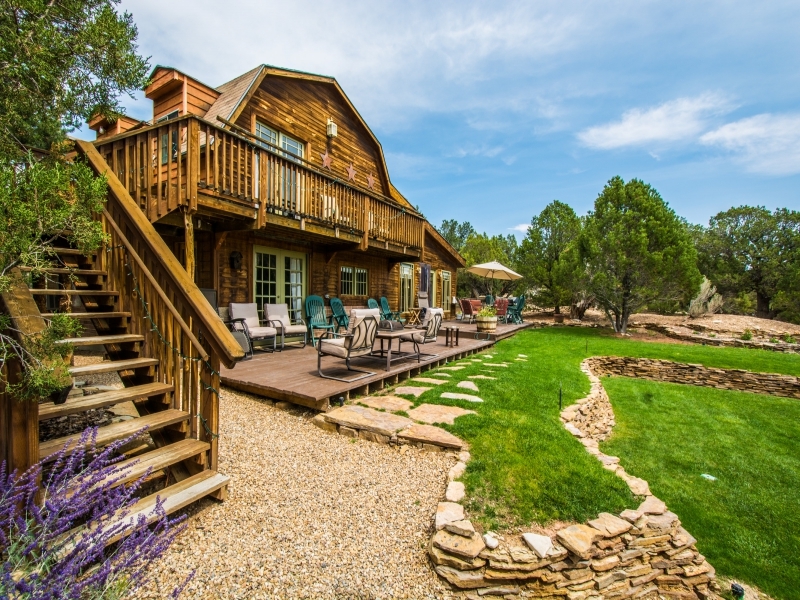 Posted in Park City Real Estate News, Real Estate Information | 0 Responses to "Park City Current Market Snapshot"
When you think of the nations greatest sports dynasties, you might think of the Boston Celtics, New York Yankees or Green Bay Packers. Now think economic dynastyand Utah should come to mind. Forbes magazine once again ranked Utah as the No. 1 Best State for Business for 2015. This marks five out of the last six years in the top spot. Utah has been ranked No. 1 for economic outlook every year since 2008. Everyone from the Washington Post and Fortune magazine to The New Yorker has been talking about Utah, trying to discover the Beehive States secret to success. Collaboration is one of the states not-so-secret strengths. 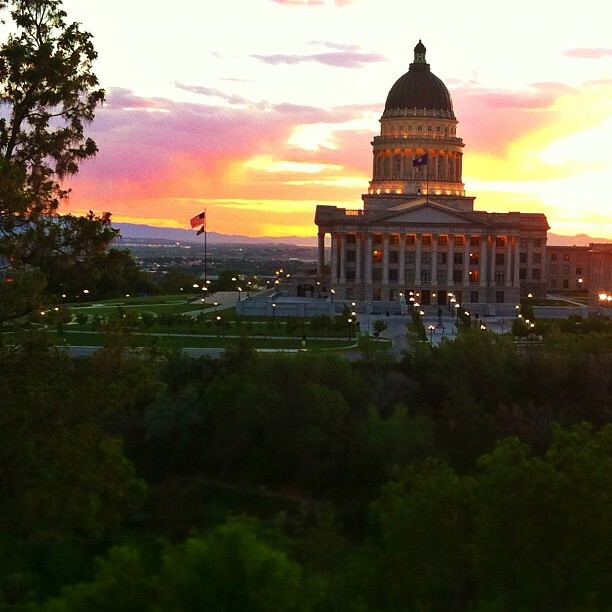 The Forbes ranking comes just days after the U.S. Chamber of Commerces latest research titled Enterprising States: States Innovate. Utah took top marks in all six measured categories, including business climate and high-tech performance. The state won the No. 1 spot for innovation and entrepreneurship, garnering the label of most fundamentally sound state from the Chamber. One point in the Chambers study is reminiscent of 2013the one year in the past sixthat Utah ranked a still noteworthy No. 3 rather than No. 1 with Forbes. One area for improvement in the States Innovate report is talent pipeline. Utah barely missed the top ten for the category taking the No. 11 spot. Like any hall of fame team, Utahs overall success lies in a proactive focus on the fundamentals: reduced regulation, spending within means and, when necessary, implementing cross-training and conditioning to perfect our economic play. Just last month, an unprecedented collaboration between government, industry and education leaders produced the Utah Aerospace Pathways (UAP) program. The program is designed to place high school students on the fast-track for aerospace careers, landing them in high-paying jobs right after high school graduation. UAP serves as a pilot for similar education programs for other industriessuch as the IT and software sectoralong with incumbent worker training programs. Coupled with other endeavors such as the STEM Action Centers grant programs and teacher trainings, all hands are on deck for tackling workforce development. The idea is to create sustainable economic development. Posted in Real Estate Information, Salt Lake Community News, Wasatch Front Real Estate Info | 0 Responses to "Utah ranked No. 1 Best State for Business for 2015the fifth year out of the last six"
March 2016 active listings (inventory) was down 32% from March 2015; yet, pending sales are up 8% in Salt Lake City County. This trend of low inventory by high pendings has occurred consistently for the last year. Bottom line: demand for housing remains strong, and inventory remains constrained. Utah county has slowed slightly as far as pendings and Davis County has the lowest number of listings. The county is down 45% in inventory when compared to the same time last year. Once again, Davis county has more pending deals than they do active inventory. Weber County is showing the same signs of frantic buyer interest with inventory down 37% from March of last yet, but pending sales are up 9%. Davis County is seeing the strongest appreciation if you look at the month of March 2016 over 2015, with a 10% increase in median sales price this year. Median price closed out at $255,000 in SLC county, which is up from January by almost 7%! Pricing is skyrocketing in the affordable price range; for Wasatch front, anything under $500K is seeing rapid appreciation. Median price in SLC may reach over $260K for all unit types and could surpass $300K for single family homes. That's a ceiling we've never even gotten close to in Salt Lake City. Remember it's a seasonal market and this is common. If we remove the seasonality and just compare March 2015 to Feb 2016 median price is up 7%. This conveys that the market ceiling is really being challenged. On one hand, there is nothing to buy because inventory is low; but, at the same time buyers are experiencing price shock since the market got back to all time new highs in 2015. Our take: The market will remain hot with more inventory coming to market over the next 90 days and likely will still see strong appreciation until inventory gets back to normal market levels. Posted in Real Estate Information, Salt Lake Community News, Wasatch Front Real Estate Info | 0 Responses to "Salt Lake City Spring Market Update"
There is vital information you should know, but probably dont, about buying a home. Just because you dont know, doesnt mean you cant know. There is dramatically low inventory of starter homes and prices are rising. Many homes are receiving multiple offers which creates challenges for first-time buyers. Increase your chances of finding a suitable property by considering some alternatives. Interest rates are at historic lows, and first-time buyer programs, (featuring low or no down payments) are currently plentiful in the industry. With home values rising faster than salaries and comps, a lower home appraisal can be a bargaining chip to reduce the cost of your new home, even in this competitive market. Posted in Real Estate Information, Wasatch Front Real Estate Info | 0 Responses to "FIRST TIME HOME BUYER CHALLENGES AND TIPS"
While inventory along the Wasatch Front is down... way down, sales are up across all Wasatch Front counties. Taking a look at Salt Lake County in January of this year, inventory is at 2430 homes across the county. That is down 30.20% from January 2015, yet sales are up 12.89% in the same comparison. In Weber County inventory is down 31.82% in January but sales are up 10.19% and pending sales are up 16.35%. Utah County had similar results in the same period comparison; 12.63% increased sales with 26.44% less inventory. What is amazing is Davis County has a 12.50% increase in sales over January 2015 in the face of a 41.38% drop in inventory! 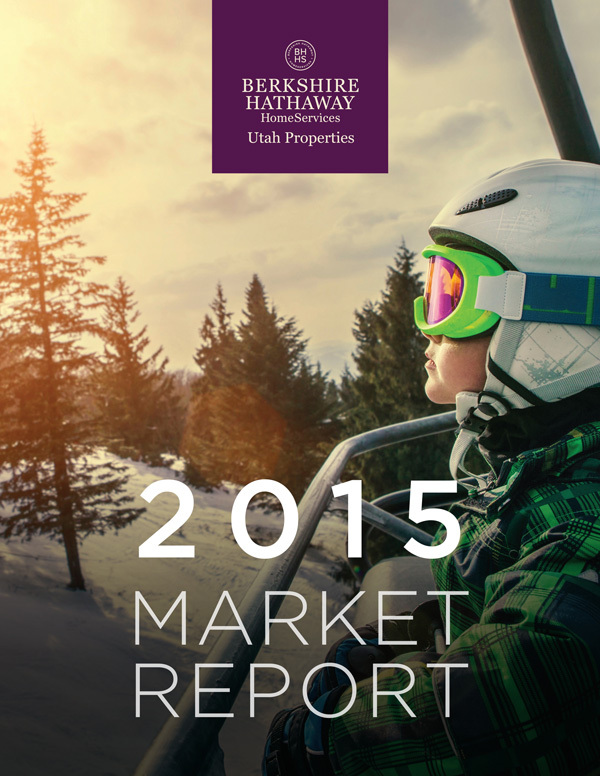 Berkshire Hathaway HomeServices Utah Properties is doing well along the Wasatch Front. In 2016 to date, Salt Lake Countty has 12.03% Market Share. Century 21 Everest Realty Group is in distant 2nd place with 9.99% Market Share. BHHS agents are listing homes at a higher average price than anyone in our market and closing sales at 98.01% of asking price. So far, 2016 is shaping up to be a great year for real estate. Median home prices are up across the Wasatch Front and are likely to continue up into the spring. The shortage of home listings is a concern and needs to be addressed as we move into the warmer sales months. For those considering selling, now is the perfect time to capitalize on your investment. There are plenty of buyers and interest rates have dropped in 2016 instead of rising as predicted at the end of 2015. 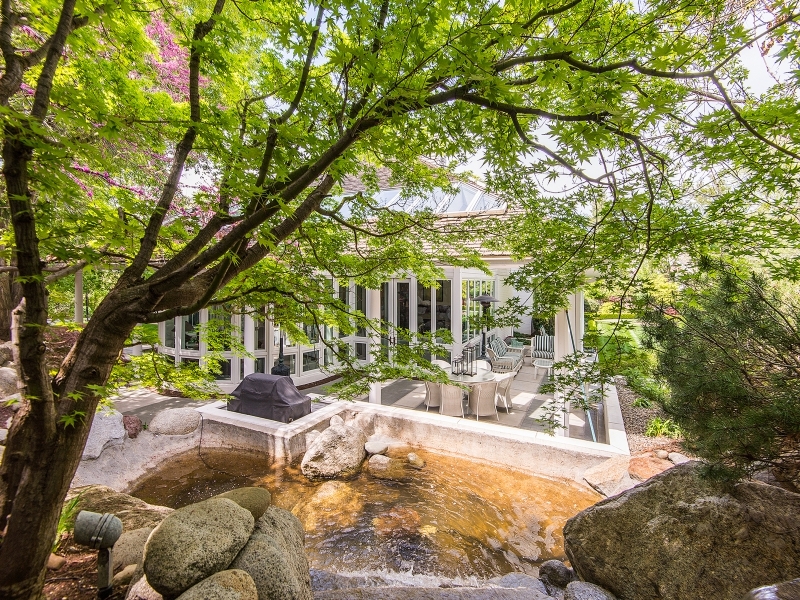 Posted in Real Estate Information, Salt Lake Community News, Wasatch Front Real Estate Info | 0 Responses to "In Spite of Low Inventory, Wasatch Front Home Sales are Up"